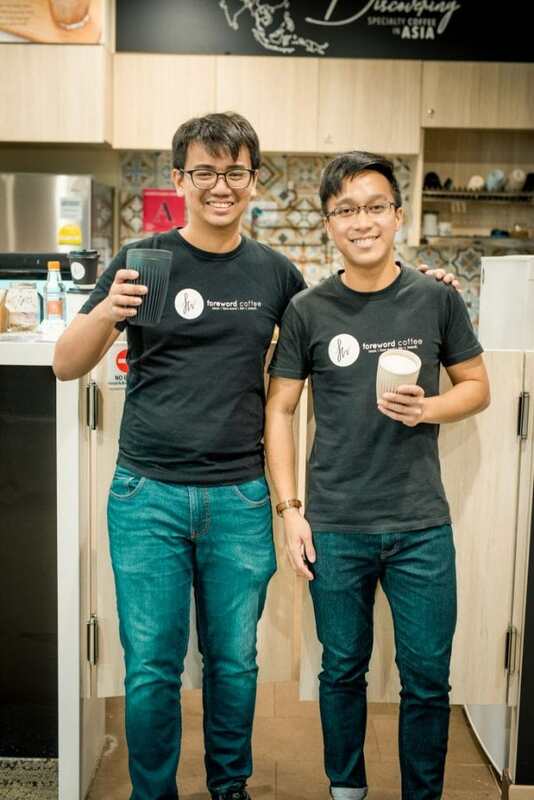 Foreword Coffee is a Singaporean-born specialty coffee company, started with the belief in the potential of differently-abled people. 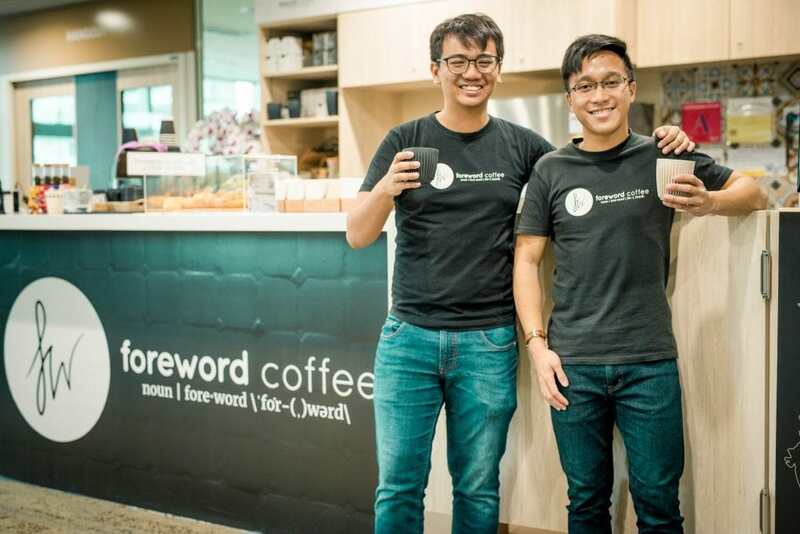 Foreword Coffee aims to empower differently-abled persons through skills and service training, providing them opportunities for employment in the F&B industry. Foreword Coffee was growing fast, opening two new coffee kiosks in late 2018. 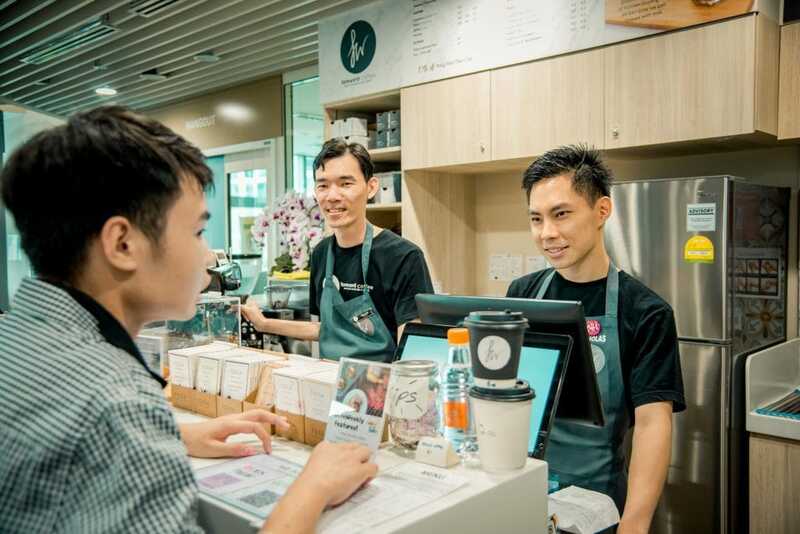 Wei Jie, founder and director of Foreword Coffee, started to find it increasingly time-consuming to manage the staffing of his kiosks. As his headcount increased, communicating and scheduling staff became more and more complex. StaffAny is a Scheduling and Timesheets solution that allows Wei Jie to save time on managing daily operations. 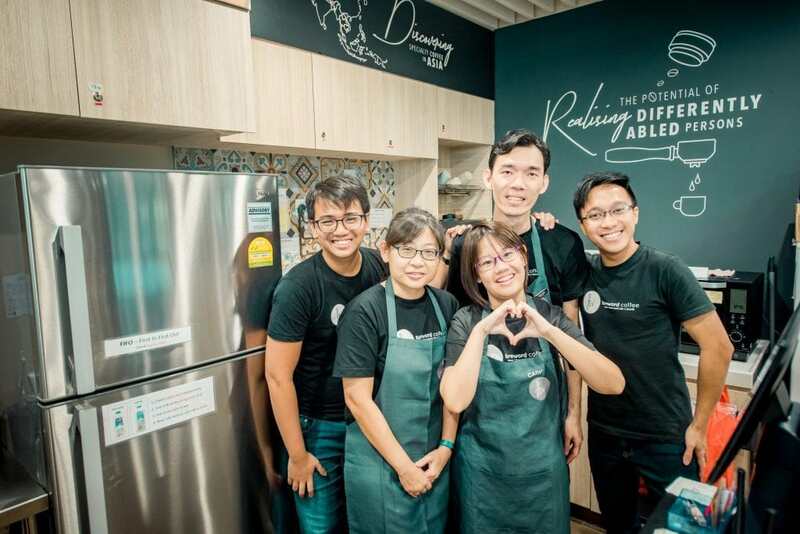 With StaffAny, Wei Jie had more time to realize the potential of his differently-abled staff. 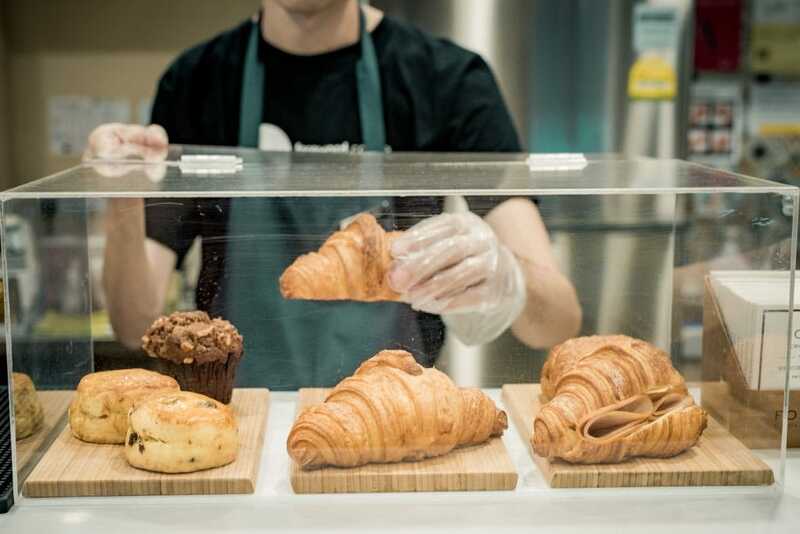 StaffAny has quickly become Foreword Coffee’s go-to HR solution. In addition to Scheduling, StaffAny allows staff to clock-in and register their attendance via scanning an on-site QR code. Attendance of staff is updated in real time, allowing Nadi, Director of Foreword Coffee, to easily keep track of daily attendance. StaffAny’s intuitive interface makes it easy for staff to use the app. 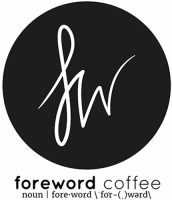 Foreword Coffee staff can now easily find out when they are working, verify they are at work, and check their attendance. StaffAny empowers staff to take charge of their own schedule. StaffAny helps streamline scheduling across all of our locations and provides our staff with an easy way to communicate with each other.